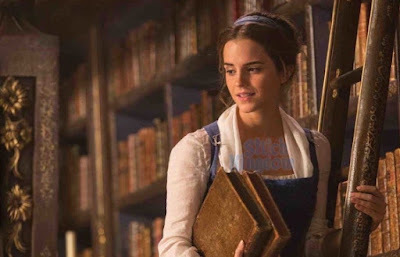 Coffee Time: The first photos of Emma Watson as Bella in "Beauty and the Beast"
The first photos of Emma Watson as Bella in "Beauty and the Beast"
In few months, fans of Disney fairy tales will be able to enjoy the film version of the story of "Beauty and the Beast." 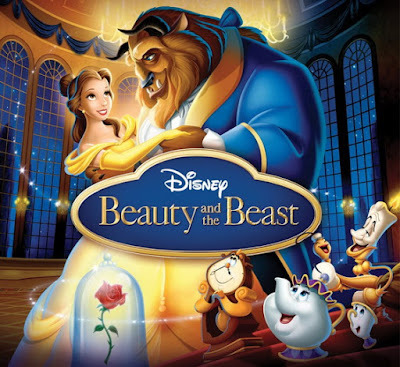 For now, it published two photos that will at least satisfy the curiosity of millions of fans who eagerly await the premiere. 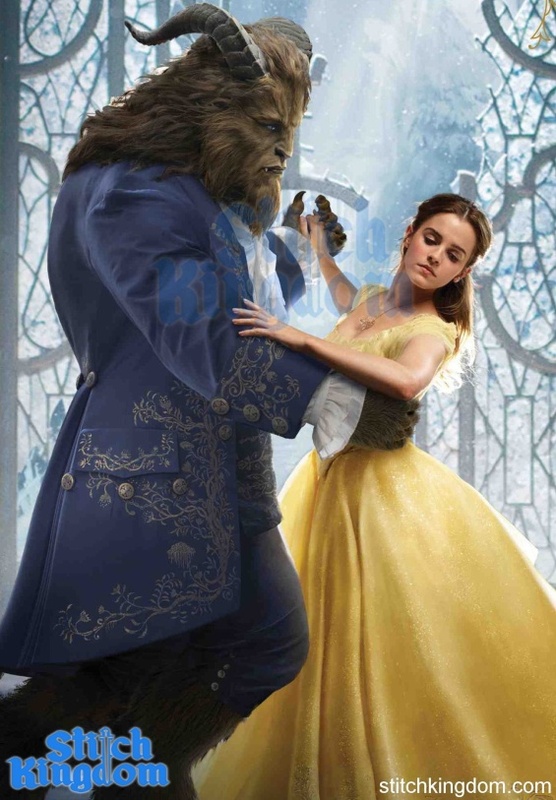 On one of the photos, Bella (Emma Watson) and the beast (Dan Stevens) dance. Emma looks like a real princess in a beautiful yellow dress.